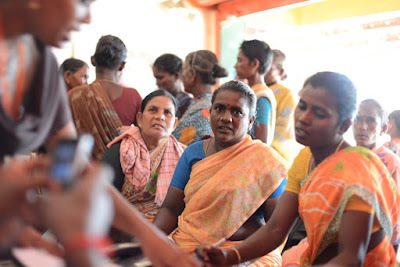 In this article, Iris Braun, Research Manager at IFMR LEAD, shares preliminary findings from an ongoing study by IFMR LEAD, Evidence for Policy Design at the Harvard Kennedy School and Duke University, on access to finance in rural Tamil Nadu. This article originally appeared on the IFMR Trust blog. Happy Birthday Pudhuaaru KGFS, and if we may say so as an objective evaluation team: Many happy returns (in every sense of the word)!Today marks the 8th anniversary of Pudhuaaru KGFS and it is laudable that it not only set itself a social purpose on top of business goals but also allowed the results towards this purpose being scrutinized independently and scientifically, almost from the start of its lifetime. As the initial results emerge from the large, randomized control trial that has been following the serviced areas and households over several years (KGFS: Impact Evaluation [IE]), there are clear indications that Pudhuaaru KGFS has more impact on its clients’ life than just any business might. Over the last eight years, microfinance itself has grown up and evolved, not without many developmental setbacks. Rapid expansion of MFIs in the early 2000s with the view that “all humans are born entrepreneurs” (Muhammad Yunus) and universal access to microloans would move people out of poverty via self-employment, gave way to the 2010 microfinance crisis of Andhra Pradesh with over-indebted farmers taking their lives over the desperation of not being able to pay back their unsustainably large debts. The shock to the industry is evident in the stagnant take-up rates in initial branches around the same time (see figure 2 below). Confidence in the channels and magnitudes of impact was battered further by several evaluations with no detectable or very modest results (see e.g. Banerjee et al, 2013, and 2015) and finally, the concept re-emerged as a more wholesome “financial inclusion” to once again raise hopes for a multitude of social outcomes. Pudhuaaru KGFS has waited out the storm with confidence in its model and the flexibility to react to the demands of the market and offer a broader product portfolio than most MFIs, has made it stand out from the others in the sector. 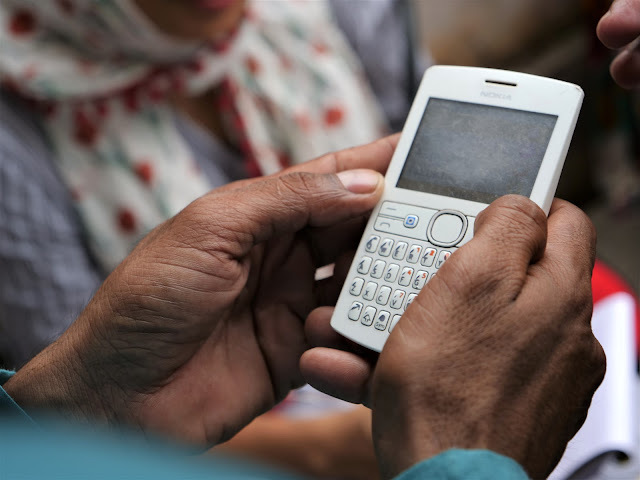 The KGFS:Impact Evaluation study is researching the impacts of a business model much more resembling banks as we know them for middle class customers than traditional MFIs, including a broad range of loan products, insurance and savings products as well as wealth management advise. Full text of the article available here.